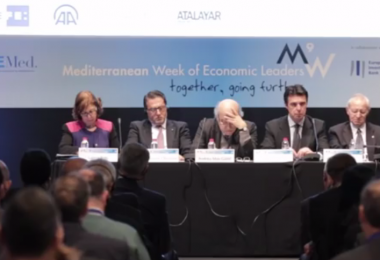 The 12th Mediterranean Week of Economic Leaders (MedaWeek Barcelona 2018) returns from November 21st to November 23rd to Barcelona to build bridges with Africa and Asia and address the impact of the digital revolution on the economies of the region. 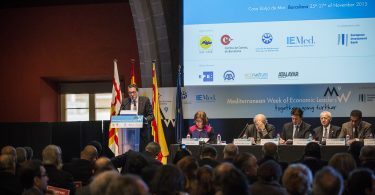 The meeting, which takes place this year under the slogan “One sea, three continents: sharing common objectives”, is organized by the Association of Mediterranean Chambers of Commerce and Industry (ASCAME), the Chamber of Commerce, Industry and Navigation of Barcelona, the Union for the Mediterranean (UpM), the European Institute of the Mediterranean (IEMed) and Consorci de la Zona Franca de Barcelona (CZFB), together with the collaboration of other regional and international organizations. 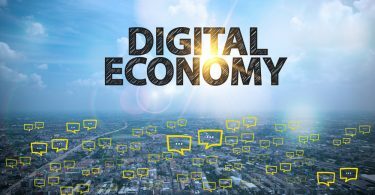 The event is co-funded by the ERDF (European Regional Development Fund) International Promotion Plan Programme of the Spanish Chamber of Commerce. 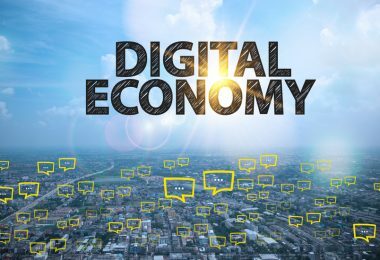 The event, which has brought together more than 18,000 participants in its eleven previous editions, will feature numerous forums, seminars, business meetings and institutional meetings, as well as the presentation of projects promoting the private sector and the regional cooperation. 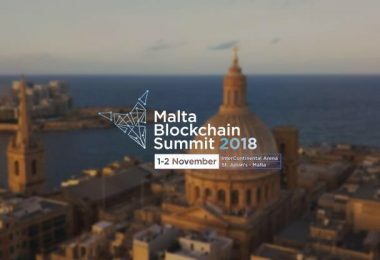 And all this, with a main focus on innovation and digitalization in the Mediterranean, as explained by the organizers of the event, who recall that 60% of the population of the countries of the Mediterranean coast is under 30 years and with a high unemployment rate, so technology can play an inclusive role. 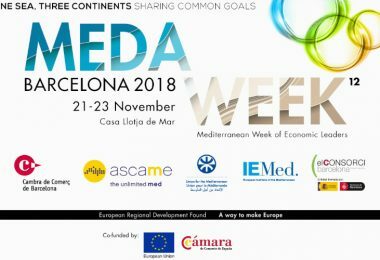 MedaWeek will also offer other forums about the so-called blue economy, the hospitality sector, the halal industry and human resources and mobility, and will address in a new space of reflection the challenges opened by the discovery of new gas exploitations in the Eastern Mediterranean and the opportunities that represent for the region. 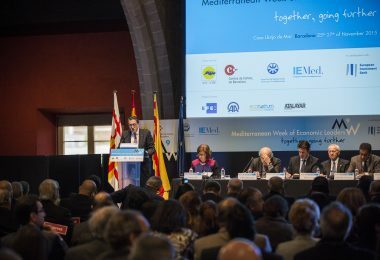 “MedaWeek will bring together those who think that our sea is not a forgotten region, but one of the future, without ignoring the difficulties and challenges, such as economic development, climate change, demography or urbanization,” pointed out by the promoters of the meeting. 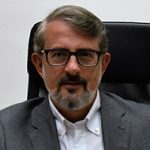 This year, in addition, the economic appointment “widens its horizons towards Africa and Asia” and “it builds bridges for trade and investment with the regions and neighboring countries of the Mediterranean Sea”. 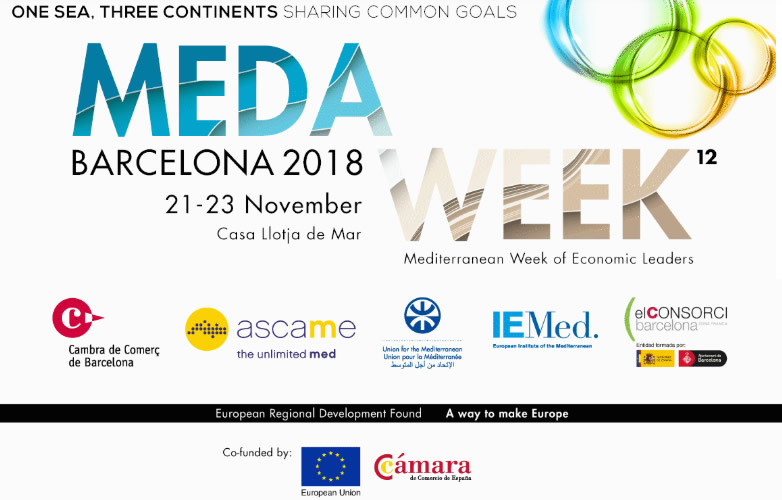 In this sense, MedaWeek Barcelona will open its doors to the economic and business participation of sub-Saharan Africa, highlighting the presence of an important delegation from Senegal and Mauritania, among other countries, and business delegations from the Gulf and South Asia.